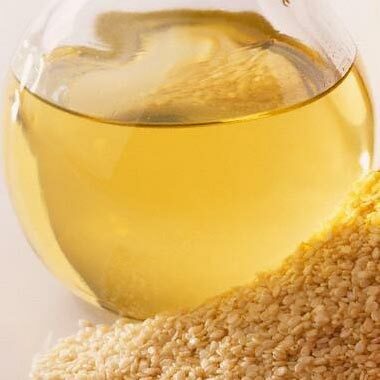 The processing of Sesame Seed Oil is carried out at the unit under the supervision of trained quality controllers. 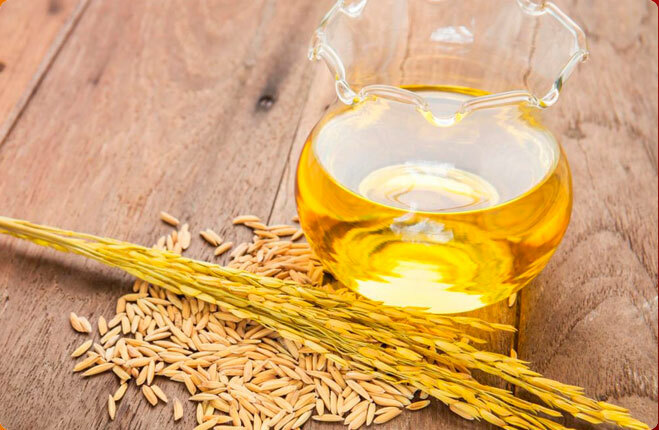 Sesame Seed Oil is prepared using quality natural spices. We use superior packing material to retain the freshness and purity of the Sesame Seed Oil we supply. 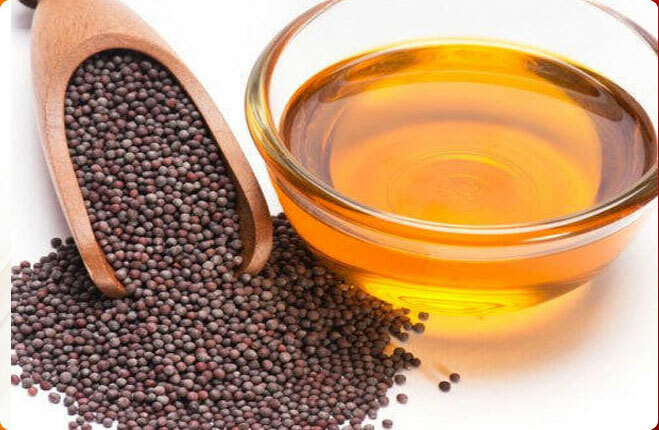 The customers can obtain the Sesame Seed Oil from us in competitive prices. Packaging Details 1 litre, 5 litres, 15 kg tin, barrels & loose in tankers.